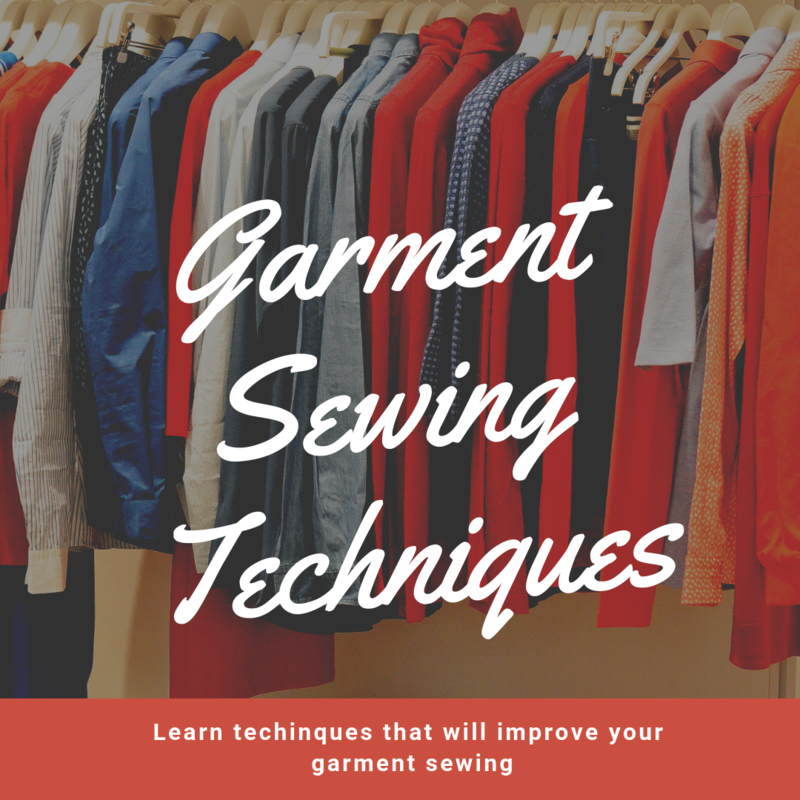 This class is designed to learn techniques that are used in garment sewing. Students must be comfortable using their sewing machine. 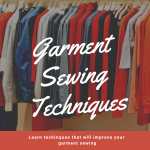 We will discuss using clothing patterns and learn and practice techniques that will improve your garment sewing skills.